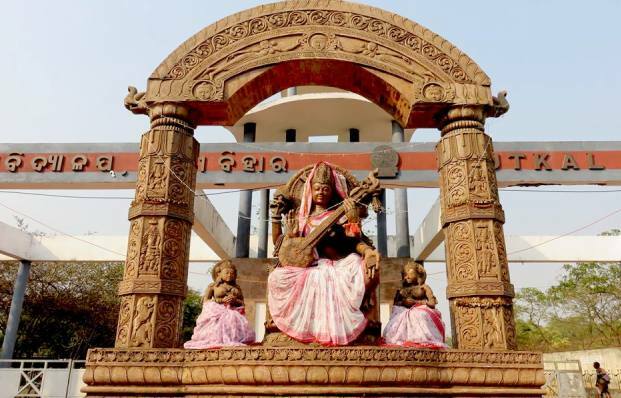 ONI Bureau: The Utkal University on Saturday cancelled the Plus III fifth semester examination for 2 Papers. The move came after the authorities noticed mismatch of questions with the existing syllabus. As per sources, the questions that were printed in the subjects of DSE-2 Mathematics (Honours) and DSE-2 Chemistry (Honours) of Plus III 5th semester CBCS examination 2018 were out of the scheduled syllabus. Following this, the semester examination papers of the two papers were cancelled after 20 minutes of the commencement of the examination. However, the Examination Comptroller of the Varsity informed that the examination for these two papers will be held within a week.